Conjugated Linoleic Acid or CLA is said to have a reputation for helping people in their weight loss goals. So if you are trying to lose weight in order to overcome some serious health issues like diabetes, hypertension, heart attack, etc, or you just want to stay healthy, and you have tried at some point or the other different weight loss diets and exercise regimes but never succeeded, then maybe it’s time you consider conjugated linoleic acid. Today, one of the most talked about methods for quick weight loss that does not demand strict diet or strenuous exercise is conjugated linoleic acid. I find this to be quite evident when two days ago at work, my department head asked me about CLA and if it really does aid in weight loss. Having worked together for 7 months now, my department head, a doctor who is overweight, has been very open in his desire to lose weight. He regularly goes to the gym, is eating less and avoiding carbs but since then he has lost only a few pounds. I suggested he tried Ketogenic diet but he didn’t seem to be interested and asked me instead about conjugated linoleic acid. I promised him that I will look into it and find out everything there is to know about this supplement. What is CLA and how is it related to weight loss? Are there any reliable scientific studies and research to back it up? Are there any negative side effects? Conjugated linoleic acid or CLA is an unsaturated fatty acid that is present naturally in grass-fed meats such as cows, sheep and goats and also in dairy products such as milk and cheese. We humans do not produce CLA; however, we can get them by ingesting foods that contain them. CLA belongs to a family or group of around 28 different isomers of linoleic acid. Linoleic acid, also known as omega-6 fatty acid, is a polyunsaturated acid and is one of the main fatty acids that are essential in the diet. In essence, CLA is an isomer or group of different variations of linoleic acid. Why conjugated? The term “conjugated” refers to the arrangement of their single and double bonds in their structure, and how their electrons will interact due to this structure. It is this specific electron interaction that is said to facilitate some of the proposed benefits of CLA. NB 1: Isomer is a group of molecules that have the same formula, that is, they have the same number and type of atoms arranged into different structures. NB 2: Polyunsaturated means they have more than one double bond in their backbone. How does CLA aid in weight loss? It has been said that CLA aids in weight loss through its ability to promote a higher level of fat burning. Research shows that one of the probable reasons for obesity and weight gain in people is the insufficient amounts or absence of CLA in their diet. CLA focuses on reducing the body fat by increasing the body’s metabolism, thereby preventing fat accumulation in fat cells. Fat normally enters the fat cells through a door controlled by lipoprotein lipase, an enzyme which acts as the key. CLA keeps the door locked by acting on the enzyme and when the door is locked, fat utilization by the cells is limited and the growth of a new fat cell is restricted. In the absence of fat cells, the body utilizes stored fat and burn more calories which ultimately results in weight loss. But this is not the only thing that CLA does. While reducing the level of fat in your body, it also helps to fuel and preserve muscle mass which in turn increases lean muscle mass. CLA aids in weight loss by controlling your cravings. In 2003, CLA has been discovered to have the ability to potentially control hunger by improving leptin levels in the body. Leptin is a hormone that is associated in the reduction of cravings. A. The use of CLA to aid in weight loss by reducing body fat is preferred over other fat burners as mentioned earlier is its ability to preserve muscle mass. Some high-powered thermogenics or fat burners may spike your metabolic rate to not only burn fat but also muscle protein. Yes, you will lose fat but you will also lose lean muscle tissue. CLA has proven to be a muscle sparing fat burner as studies show that while subjects experienced a decrease in body fat mass, their lean tissue mass was unaffected. Some subjects even showed a significant increase in muscle mass. If your goals are to lose body fat and build up lean muscle, CLA is hands down the choice for you. B. Another benefit of CLA is that is has been shown to be a safe and effective supplement for fat burning that can be used on a long term basis. Some fat burners in contrast to CLA maybe too much to supplement each day and can have negative long term effects if used consistently for longer than a cycle of around 4 weeks. C. Aside from helping you lose weight, CLA is also said to be beneficial in reducing the risks of different types of cancer like prostate, lung, breast and stomach cancer by inhibiting cells proliferation. D. Having powerful antioxidant properties, adding CLA to foods has been suggested in order to prevent oxidation and mold growth in the food products. 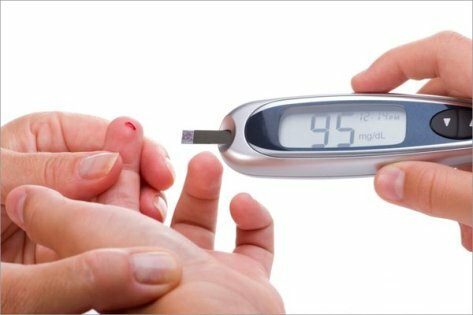 E. CLA also improves the immune system by increasing the body’s tolerance to glucose and reducing the blood glucose and triglyceride levels, hence reducing the risk of diabetes. Conjugated linoleic acid is found naturally in meats and dairy products but is also manufactured as supplements or pills for weight loss. 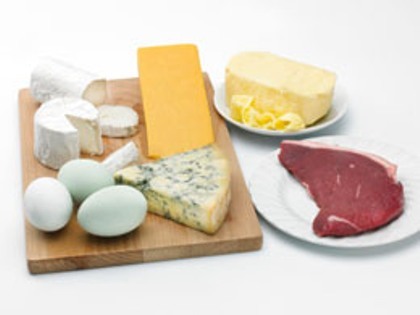 However, instead of consuming CLA pills and supplements, studies show that it is better to look out for natural ways of increasing its concentration in the body by eating a balanced diet consisting of dairy products like butter, whole milk, yoghurt and cheese. Note: Remember to have only a few servings of dairy products per day. Otherwise, you will end up gaining more weight instead of losing weight. Another natural and safe source of CLA is safflower oil. Safflower oil contains both polyunsaturated and monounsaturated fats that help in easy digestion of foods and enhances the body’s metabolic rate. Should there be instances when we don’t have access to free range meat and dairies, we have no other option but to settle on what’s available in the market. And that’s when supplements enter the picture. Should you take CLA? Are there negative side effects? 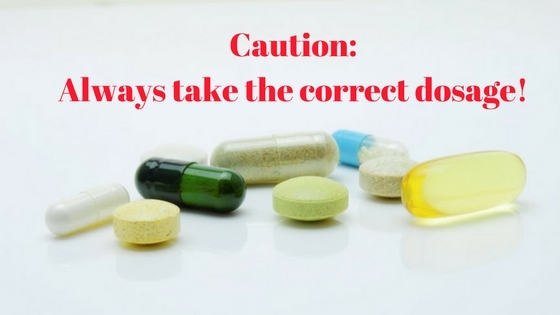 When it comes to side effects, it is impossible to find ones without side effect or another. Also, different people often tend to react differently to diet supplements, including those containing CLA. Based on research, if you consume more than the recommended dose, there is a chance that you could suffer from a few drawbacks. Some people in certain studies claimed to have experienced general abdominal distress and problems with their stools ranging from constipation to diarrhea. Other notable mild effects lasting to a couple of days may include insomnia, fatigue, heartburn, and nausea. There is also a chance of accumulating fats in your liver and that is why it is best to talk to a medical expert first before you start taking CLA supplements and pills for weight loss. Should you decide to take CLA weight loss supplements, the average recommended dosage for a weight loss regime is between 3.2-3.4 grams per day. 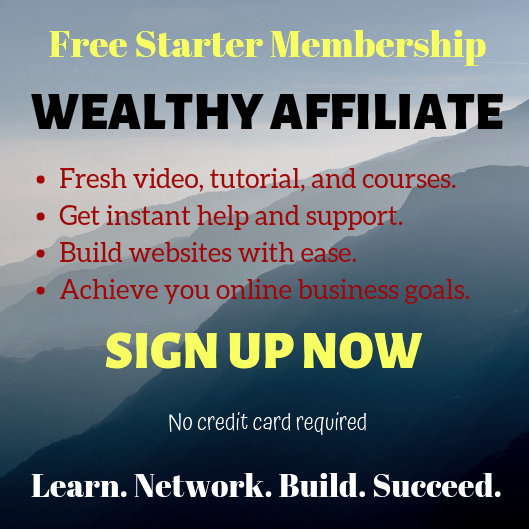 Did you know that during the preview of Dr. Mehmet Oz’s TV show “Fat-fighting Solutions,” he revealed to his special guest Dr. Eva Selhub that conjugated linoleic acid (CLA) was his newest weight loss fat melter? And if your goal is to lose weight by shedding body fat while sustaining lean muscle mass, then CLA maybe the supplement for you. 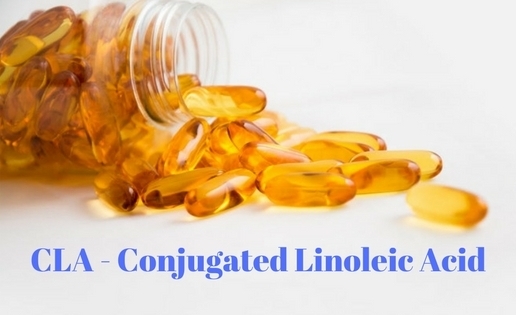 Having laid out all the facts, let me end this post by reiterating that conjugated linoleic acid supplement is not a magic pill that will work overnight and help you shed those excess pounds. CLA supplements are not meant to make up for those poor eating habits and lazy lifestyle. Although CLA is proven to help you lose weight faster by burning body fats, I believe that the best way to lose weight to stay fit and healthy is by exercising regularly and sticking to a healthy, balanced diet. Next Next post: Should I Invest in Bitcoins? I thought I had read and known everything out there about weight loss, but clearly I haven’t. This is new to me! It’s amazing how one can literally learn new things every minute. I’ve had a tug-o-war with weight loss for a while now. I’m curious if Dr. Oz mentioned a particular brand of CLA supplements, when he mentioned it? Or do you recommend one? Conjugated Linoleic Acid or CLA actually started to become popular in the early 90’s but because there were a lot of weight loss strategies and supplements that came out after that, people quickly forgot all about it. Anyway, just like fashion, CLA found its way back again into the limelight. I do not think Dr. Mehmet Oz mentioned or endorsed any particular brand of CLA but I personally recommend CLA 1250 by NatureWise or 100 % Natural CLA by Potent Organics. I started doing intermittent fasting for losing fat fast. After reading this, I also consider CLA. When should I consume it for better results? Intermittent fasting and CLA? Why not! You can take it at any time of the day and you will get the same results. And let me just say that CLA is not only beneficial for weight loss, it’s also an important nutrient that people should continue to have in their diet long term because it is an essential fatty acid that is also good for your overall health. Thanks for your comment Furkan. I have heard about CLA before but never in such a detail. I totally agree with you that correct dosage is very important. Excess of anything is bad. I want to try CLA supplement and would follow your advice to stick to healthy and balanced diet. I just have one question can I take CLA supplement if I am pregnant? Will it affect my pregnancy? Actually we are trying for baby so just wanted to make it clear. Yeah, CLA has been a popular fat burner for years and many have claimed its effectiveness not only in reducing body fat but also in maintaining lean muscle mass. But just like any other weight loss supplement and diet pills, CLA may have different effects to different people. However, I still believe that as long as you take the correct dosage, you will see good results in no time. And not to forget having a healthy diet and an active lifestyle. Taking CLA supplements and pills when you’re pregnant, trying to get pregnant or breastfeeding is not advisable because as of today there have been no studies done on CLA and pregnancy. However, you may obtain CLA from foods that are rich in them, such as those I have mentioned in the article. And of course, make sure to consult your healthcare provider.